2017 was a year of transformation for ion8. It started with a new office, and ended with strengthened partnerships with vendors, new products created in-house by our own developers, and new team members to ensure continued delivery of great service to all of our clients. We started 2017 with a new office. After extensive renovations, this space gave us the opportunity to grow, serve our clients with webinars, and act as a moored home base for the entire ion8 team. 2017 also saw us grow our team significantly, with new practice leads in the areas of search engine optimization, pay-per-click advertising, app development and more to ensure our clients have everything they need from ion8 as a digital agency. While ion8 deals with clients and vendors all over the world, we believe in the personal touch. That’s why we decided to take Zoho up on an invitation to visit its office in Chennai, India in October 2017. A visit to India is usually described as transformative, and this one was no different. As a result of the visit and seeing all of the exciting new developments in what Zoho can deliver to clients, ion8 has deepened its expertise in Zoho and its relationship with Zoho principals and management. All of this adds up to a better experience for all of our clients. 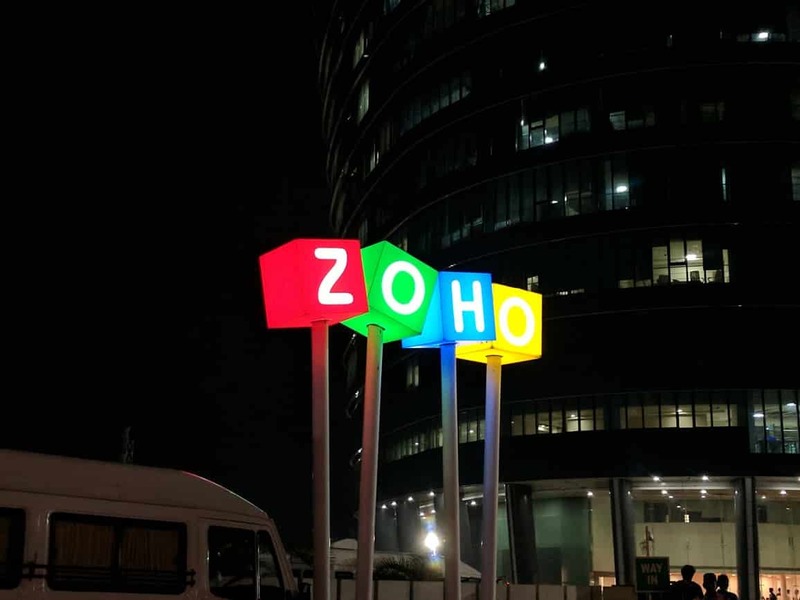 Zoho has an exciting business model called Zoho University in which it actively trains, houses and feeds employees, lifting some of them out of poverty and allowing them to provide for their families as a newly minted member of India’s middle class. This model creates a super-loyalty to Zoho and a dedication to excellence that goes far above and beyond what you will see with traditional Western businesses – or, indeed, any other software solutions provider. 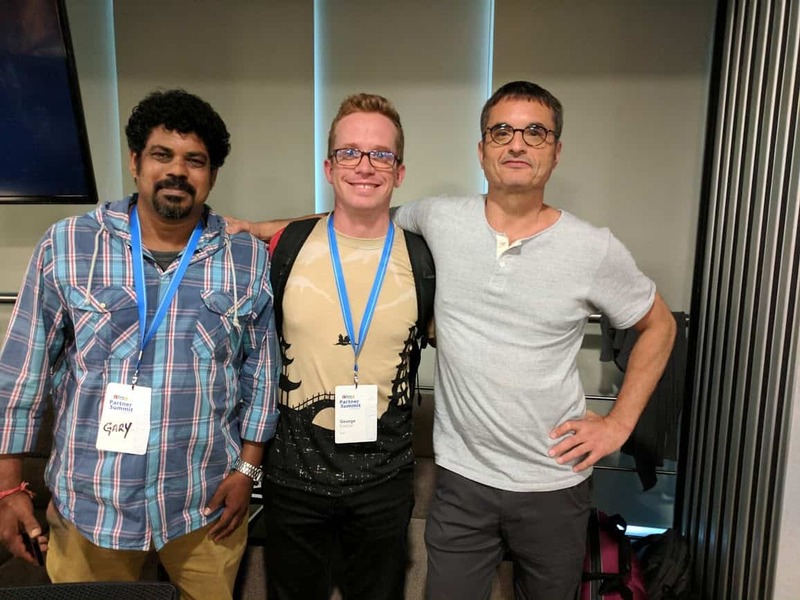 Success in Zoho doesn’t have anything to do with what family you came from or where you went to school – it is entirely composed of how hard you work and learn, and this is a lesson we hope to apply to ion8’s business model in the future. All of these enabled delivery of a better Clio experience for all of our legal sector clients, allowing them to increase automation of case work and increase efficiency in their practices. 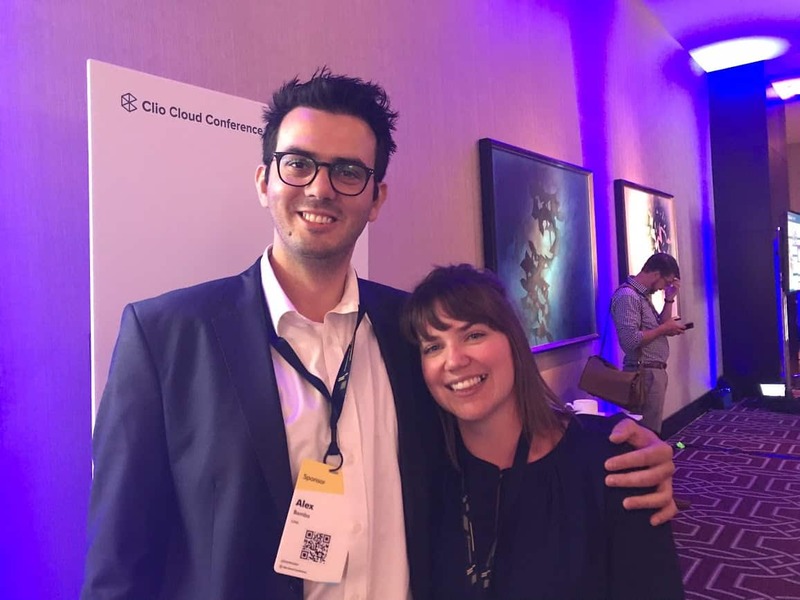 Another highlight of 2017 was our sponsorship of the 2017 Clio Cloud Conference. A number of our team attended the conference in New Orleans, which was in itself an exciting time and a huge team-building exercise. We introduced our new Clio products at the conference, and forged a number of new client relationships with conference attendees. 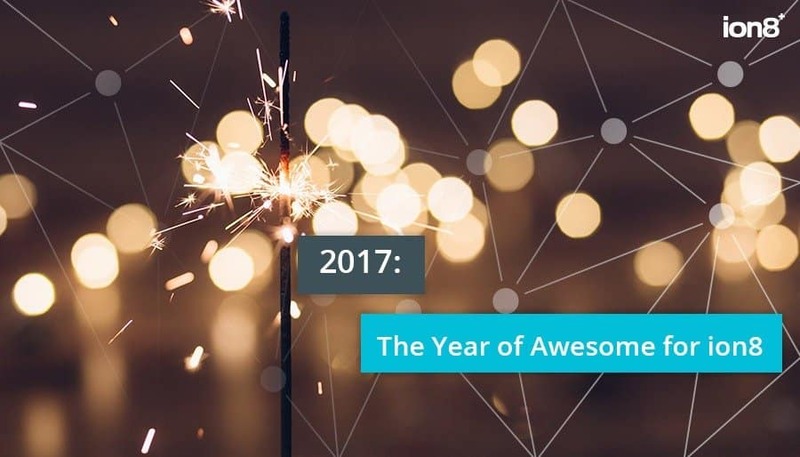 While every year is the year of awesome clients for us – especially all of you who have stuck with us year over year – 2017 saw a number of new clients decide to work with ion8 to transform their business. 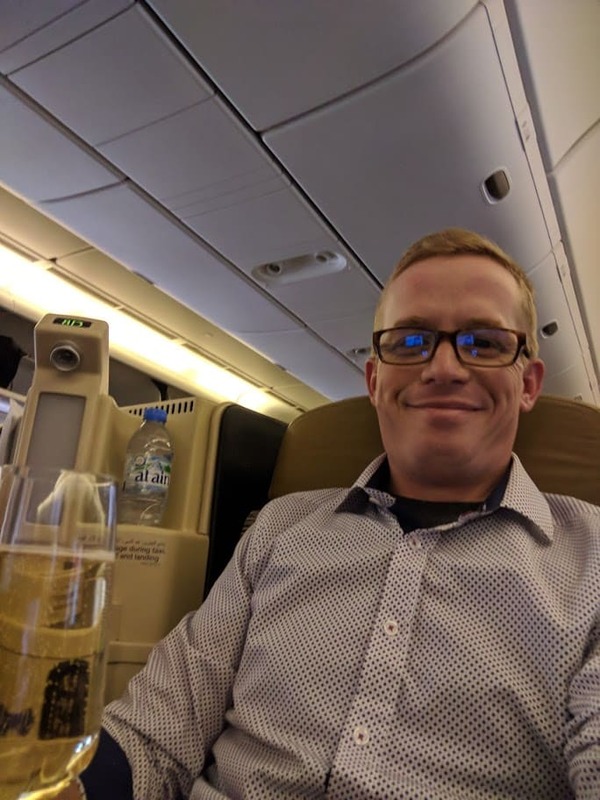 Word about how ion8 works – honestly, transparently and with a laser focus on a company’s bottom line – is spreading and many of these new clients were referrals from current or past clients. We truly couldn’t exist without the people that we are thankful to work with every day, and we thank you for a successful year and hope that you enjoy the holidays with your family and friends.